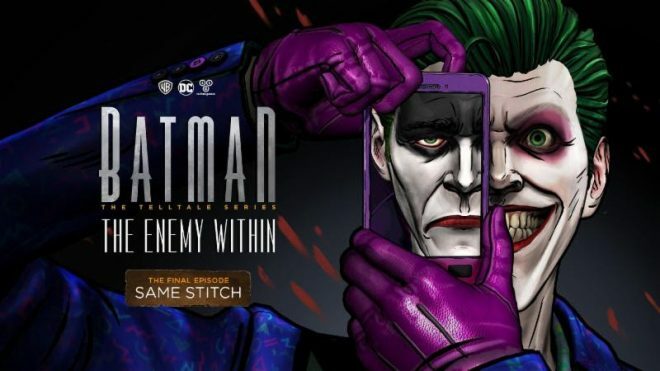 The second season of Batman: The Telltale Series is coming to an end on March 27th, with the fifth and final episode of the series Same Stitch. We will get to see the conclusion of the John Doe (Joker) storyline, depending on your choices you will get one of two ending, either the hardened criminal Joker that we know and love/hate or a new vigilante style Joker. 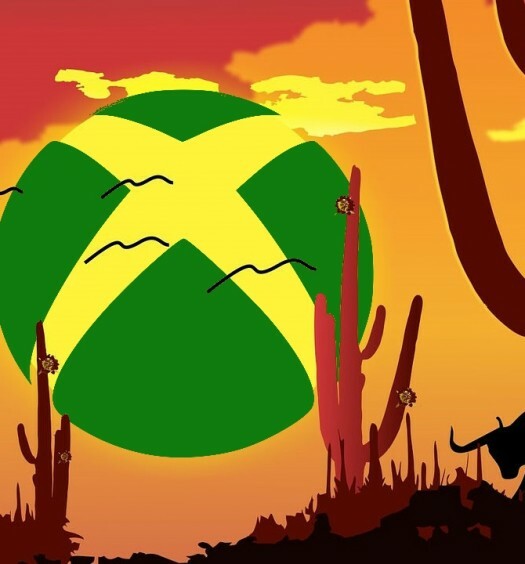 The fans have spoken and Activision has heard, for the first time EVER, you will be able to play the 1st three Crash games on an Xbox console. Crash Bandicoot N. Sane Trilogy will launch July 10, 2018 for $39.99 and can be pre-ordered now from here. 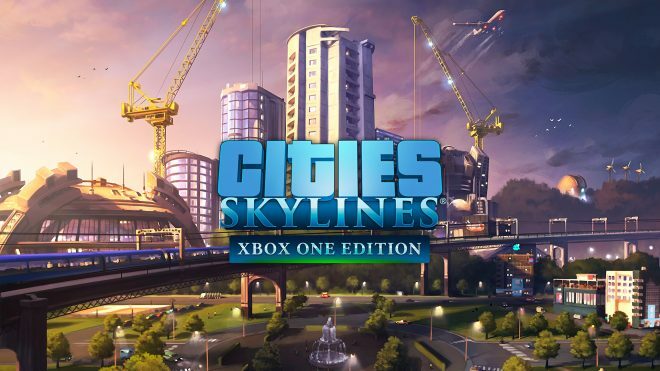 After waiting two years, Paradox finally brought its huge city sim hit Cities: Skylines over to the Xbox One where it received a Must Buy from our very own Christine Mitchell. Now nearly a year later we finally will be getting to play in the world of mods. Also on March 6th they launched the Content Creator Pack, which is a part of the Season Pass and the Premium Edition. This new pack includes a series of new building designs for service buildings residential and commercial buildings and will include new ‘Art Deco architecture and technological marvels.’ If you don’t have the Seasons Pass or the Premium Edition, you can pick Content Creator Pack here for $9.99. Psyonix is back yet again with another DLC pack, this time it’s of the hero variety. Teaming up with DC Comics, Rocket League received on two new Battle-Cars, The Dark Knight Rises Tumbler and the classic Batmobile from the 1989 movie. You also receive decals and player banners for Batman, Wonder Women, Superman, Flash, Aquaman, Green Arrow, Cyborg, Green Lantern and for DC itself. The Super Heroes DLC Pack went on sale March 5th for $3.99 and can be picked up here. Trailblazers is 3v3 co-op racing game where you must work with your teammates in order to win. Each team has the ability to ‘paint’ the ground which allows teammates to show each other the best lines on each course as well as driving on your teams paint gives you a speed boost. The track is dynamic, so it changes every race, keeping everyone on their toes as no two races will feel the same. Trailblazers is due out later this year in Spring. This fun and quirky first-person “hide and seek” game will be hitting Xbox One later this year. It will be launching with three game modes, ‘Hide & Seek’ where players are put into two teams, the witches who hide and the hunters who seek. ‘Mobification’ is similar but now the found witches become hunters and the final mode is ‘Hunt the Hag’ where all special skills have been disabled and hunters can only use melee attacks.